Agree with Greg. I think that this pic is perfect in every way! Super cool work, Linda! 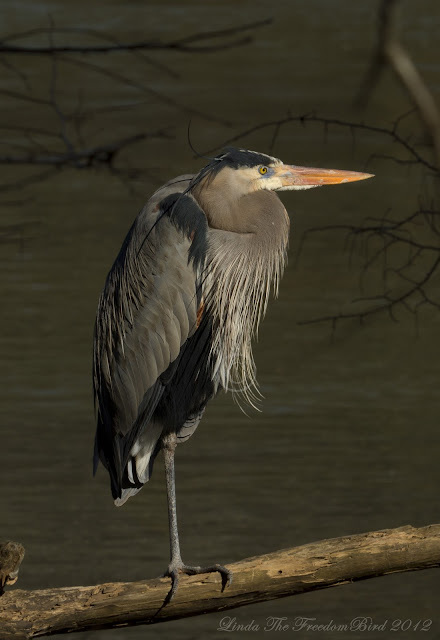 Most Country Folks in the South call this bird a Crane. You did great in educating and encouraging a young birder. 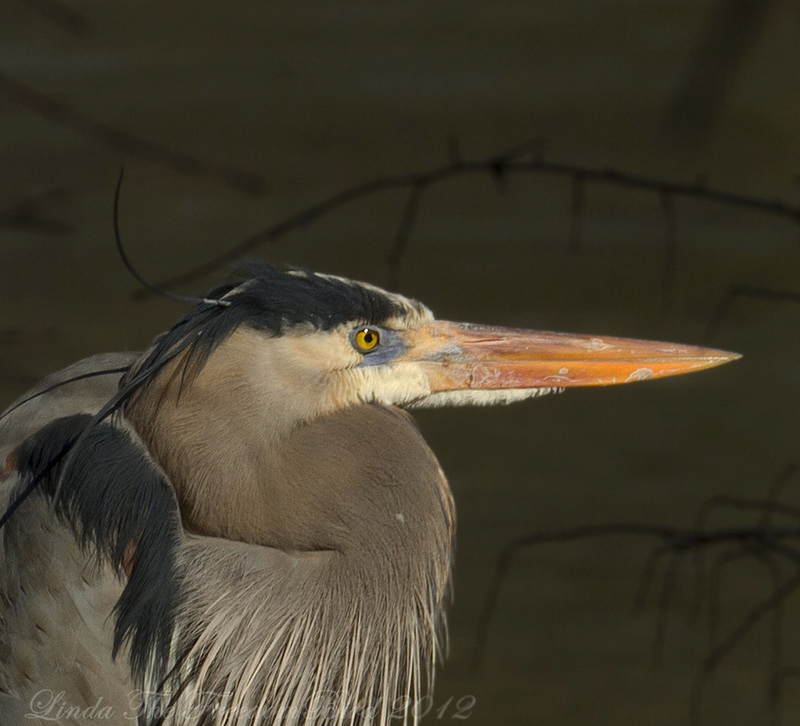 Outstanding photos of the Great Blue Heron! Thanks Pekka for your kind comment! Thanks Jean for your kind words ..how are you? Have you seen a lot of birds at mountains? blue heron look so cool..